Galaxy Note 5 was void of a curved edge display, and it’s great to see that its successor, Galaxy Note 7 features one. 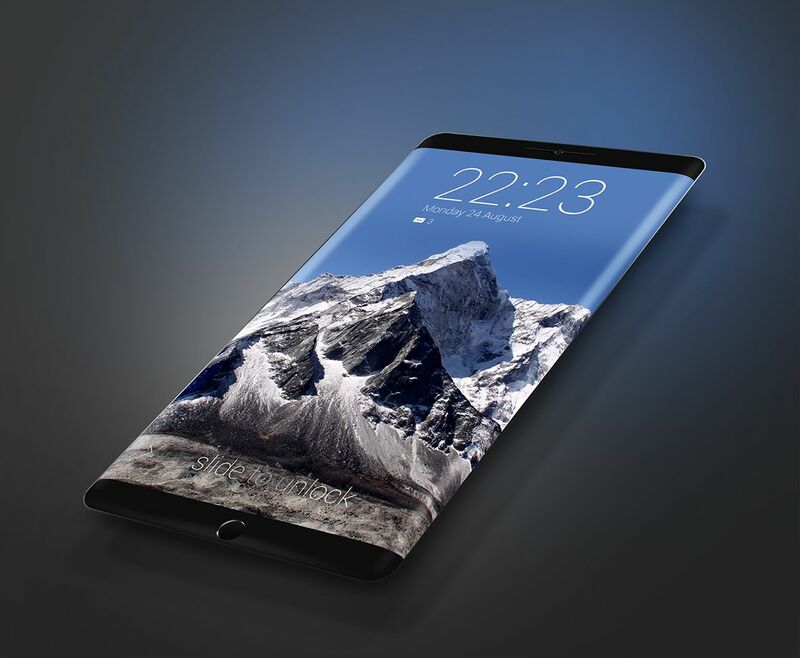 Looking at how Galaxy Note 7 sports everything that both Galaxy S7 and S7 edge possess while offering more in terms of a plethora number of things you can find in an Android smartphone, the latest rumor circulating suggests that Samsung might be done with incorporating flat screen displays on its high-end handsets after the announcement of its upcoming Galaxy S8. When Samsung’s high-end smartphones are taken into consideration, we’ve always been with curved edge screen since they always provide users the flexibility to bring up a number of options without jumping into the app menu over and over again. This way, you do not have to repeat a number of steps just to perform the same task. It was disappointing that Galaxy S7 did not come with a curved edge screen, but it’s possible that with the introduction of Galaxy S8, the trend of flat displays finally comes to an end. Samsung did mention severe complications in incorporating a dual curved edge display on a Galaxy Note 7, but thanks to precise measurements and engineering, they were able to achieve this feat, so there’s no question that they will be able to achieve this with future phones as well. Coming to the alleged specifications of the upcoming Galaxy S8, it’s possible that the SoC present inside the device is an Exynos 8895, with a quad-core belonging to a custom-made Mongoose and the remaining quad-core belonging to Cortex-A53 cores. 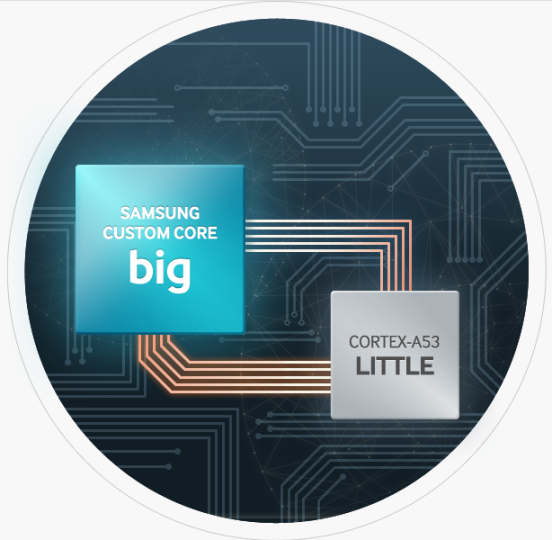 Cortex-A35 cores are said to be more efficient than Cortex-A53, with other rumors suggesting that Galaxy S8 could also be the first smartphone from Samsung’s family to feature a 4K display. 4K resolutions will consume a heck of battery life so currently, we have no clue as to how Samsung is going to end up tackling one of the biggest issues plaguing smartphones. In the age of advanced smartphones, where you have so much computing power in the palm of your fingertips, a handset is dubbed as a great performer when it comes to battery life if it is able to last more than a 24 hour period. 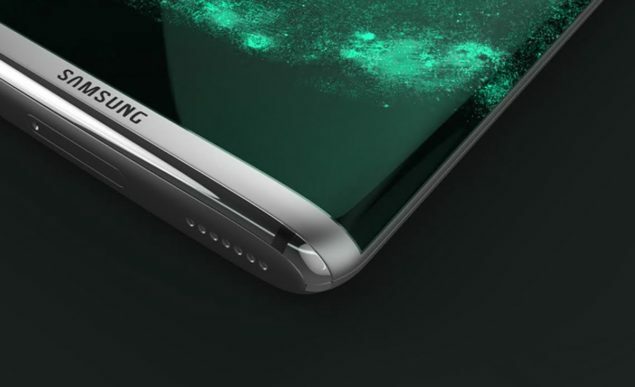 Despite the incorporation of Super AMOLED displays and a larger battery capacity inside Galaxy S7, we are having severe doubts over the overall battery life of Galaxy S8, but we feel that the impressive efficiency of Exynos 8895 will contribute to that greatly. Additionally, the firepower will come in quite handy when VR content rendering is the primary experience for users. It’s been stated that current generation processors lack sufficient firepower, and we feel that the upcoming Galaxy S8 will have the number of pixels and the number of processing power on its side to tackle that. If the rumor turns out to be true, do you think Samsung would have done the right thing? Tell us your thoughts right away.